Clear the fences with this easy-swinging, great-feeling stick. Let it rip with the 2019 Bustos (-13) bat without worrying about hand sting or vibrations. 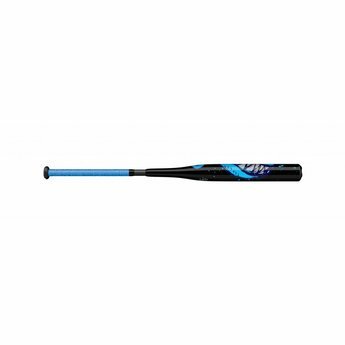 The 13-ounce weight drop helps youth players get the bat through the zone as quickly as possible, ensuring the highest level of performance possible.